Your skin is arguably your fastest growing and largest body organ. Therefore, you should give it special attention, care and time. In this light, many people are always willing to invest a wide range of skincare products to make sure that their dermis gets some of the best treatments as possible. However, you might have trusted a certain type of moisturizer only to wake up one day to realize that it does not work as it used to. In most cases, this is caused by changing seasons and based on your type of skin; it could imply that your skin needs are changing too. Having a skincare routine for every season is important because different seasons tend to have varied requirements for skincare. Drinking sufficient water amounts is important for your body’s internal system all year round. Additionally, just because you are not feeling hot in terms of temperature doesn’t imply that you should reduce your daily water consumption. Note that, maintaining the right water amount intake is reflected by your skin. It will glow better, and most importantly, it will stay healthy. Therefore, even if you don’t have a parched feeling as is usually the case in July, consider maintaining the right water drinking habit all year round. Although exfoliating your skin during winter is important, you don’t need to exfoliate the same way you did during sweatier, warmer months. For the best skincare for sensitive skin, consider looking for acid-based fruit scrubs. Additionally, make sure that scrub contains papaya extracts. According to dermatologists, the enzymes contained in these types of scrubs are able to eliminate the skin’s top layer and seal moisture at the same time. There is need to be aware of procedures or aggressive chemical peels that might expose you to sensitivity and excessive peeling. The best skincare for sensitive skin during winter should be able to keep your skin hydrated. That’s why you need serums that contain desired amounts of hyaluronic acid. Additionally, your moisturizer should be rich and soothing. Consider looking for creams that contain olive oil or Shea butter. According to experts, such creams are able to layer nicely on top of the hyaluronic acid serums to give your skin a perfect glow. Most people tend to assume that they are safe from harmful UV rays during winter. This assumption is wrong, and experts recommend using your sunscreen all year round especially you like being outdoors. Winter snow can be as harmful as exposure to sunlight thus protecting yourself should be your priority all the time. The best skincare for sensitive skin during summer should be the one that focuses on exfoliating more. Because you are likely to exfoliate more during summer months, consider using gentle scrubs. According to specialists, combining your scrub with your cleanser and immediately use after taking a shower is very beneficial. Additionally, you might schedule a microdermabrasion session for deeper exfoliation. This treatment helps open up clogged pores, and this ensures that dead skin below the surface is removed. Summer months are characterized by high sun intensities, and the temperatures are high as well. Because sunlight can be harmful to the skin and cause skin cancer, you should protect it from sunlight exposure every time. Indoors or outdoors, always wear your sunscreen and avoid taking chances. The ideal sunscreen for your sensitive skin should have SPF 30 or more. To ensure that you stay protected all the time, consider reapplying your sunscreen after every two hours especially when outdoors. Note that when sweating or swimming, the SPF is likely to be wiped away and this leaves your skin unprotected making it prone to harmful rays from the sun. You don’t have to spend a lot of money to get the best skincare products. When broken down to the simple ingredients, all moisturizers are almost the same. Usually, creams contain mixtures of water and oil and might contain other ingredients such as dimethicone, or glycerin or polymers. 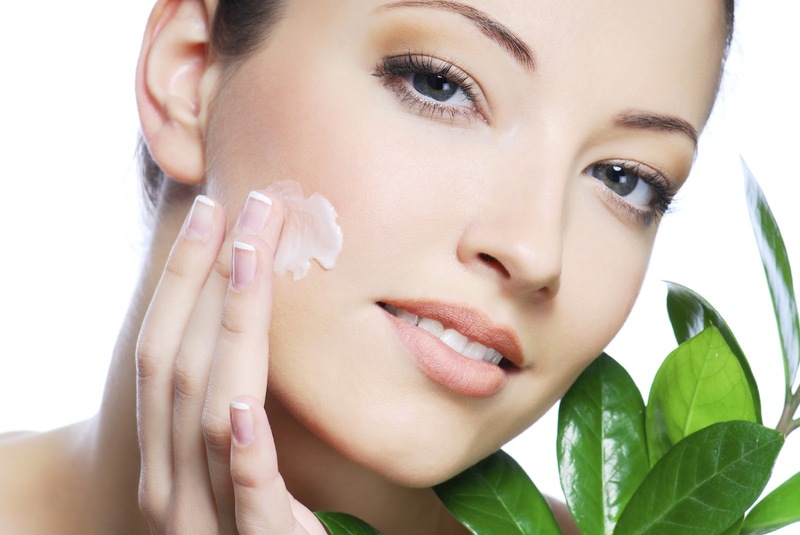 Experts recommend changing your skincare routine every season because different seasons vary. Your winter skincare routine might not do very well in summer, and the reverse is the same. Learn more about your type of skin to establish the best routine. Similarly, ask your dermatologist about some of the best skincare routines for different seasons and your skin type. Your nails may look wounded – turning dark, brown, blue, or green. Individuals with darker appearances see the shading change more. You may create flaws on your nails, for example, a flat or vertical line, or little spaces. These imprints mirror the planning of chemotherapy. You may have various lines or spaces that check the diverse cycles of chemotherapy. These spots are not changeless, and will become out with the nail.